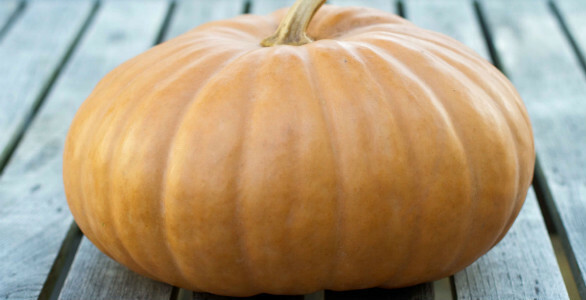 Check out this link for a fab, tried and tested Nigel Slater ‘Pumpkin Pie’ recipe. If you’re not too tired after carving out all that flesh, then have some fun and carve out a little Halloween Lantern to pop outside! This can actually get quite competitive, so beware! If your squashes are looking ripe and ready, arrange them in a large stoneware bowl add oak leaves and pine cones for a lovely autumnal arrangement for the home.